4k00:09Portrait of male Gorilla, Silver backed Male Gorilla. 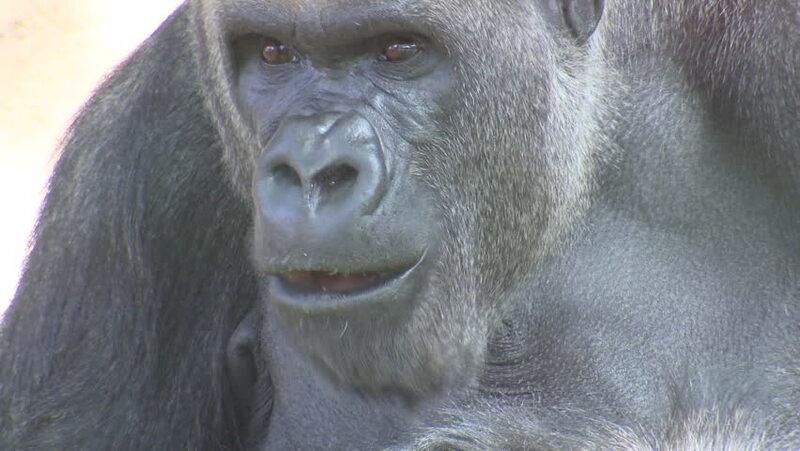 The gorilla looks into the camera. hd00:15Eye cows and a fly crawls. Close-up. Slow Motion in 96 fps. Detail of Black cow eye with many annoying flies. Flies sit or run into cow eye.